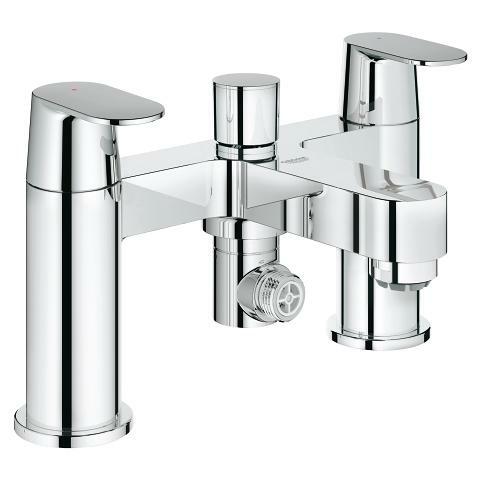 Style and performance! 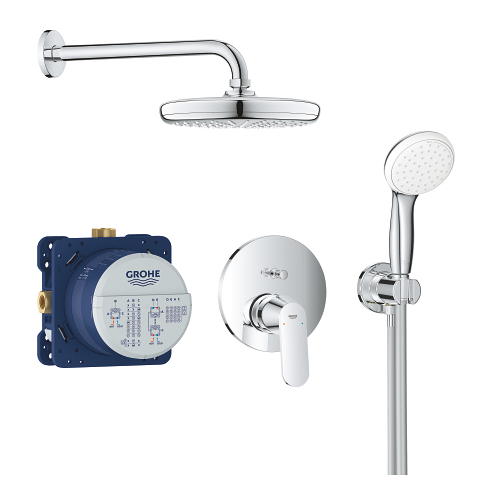 To enhance your bathroom look simply add the chic and beautifully engineered GROHE Eurosmart Cosmopolitan bath filer for pillar installation. 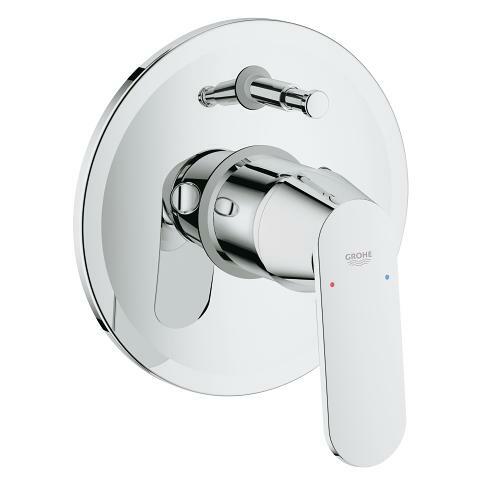 It is operated by two solid metal handles so you can trust it to work perfectly for years and it its finished in our dazzling GROHE StarLight chrome. 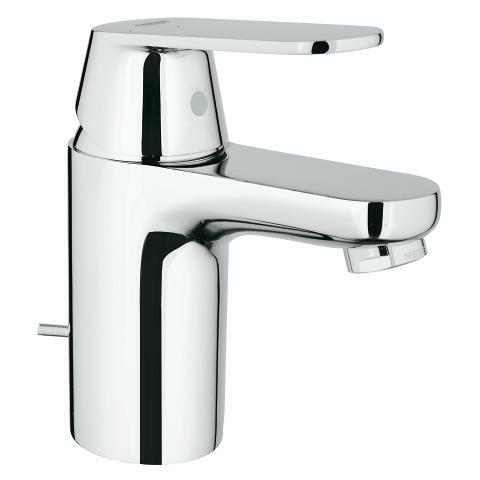 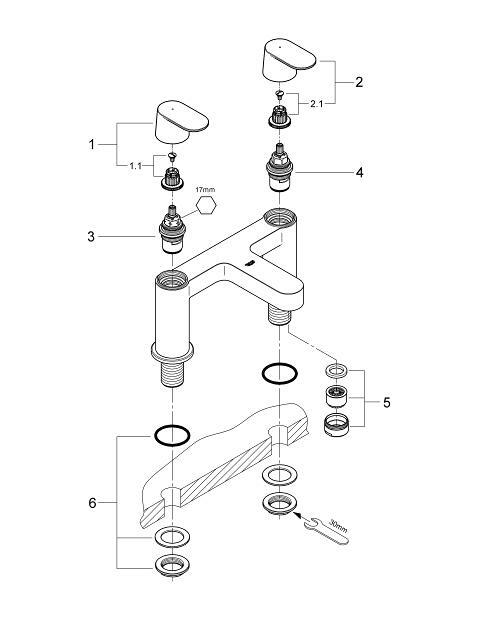 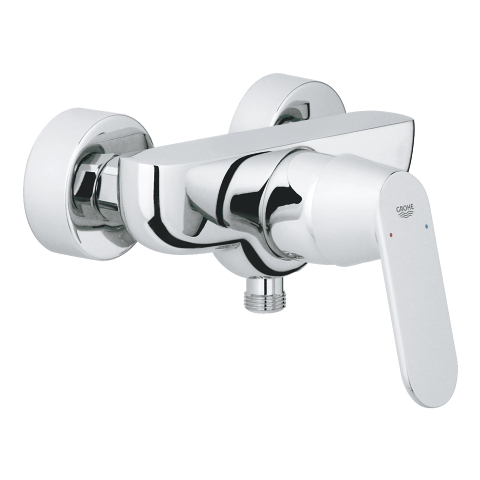 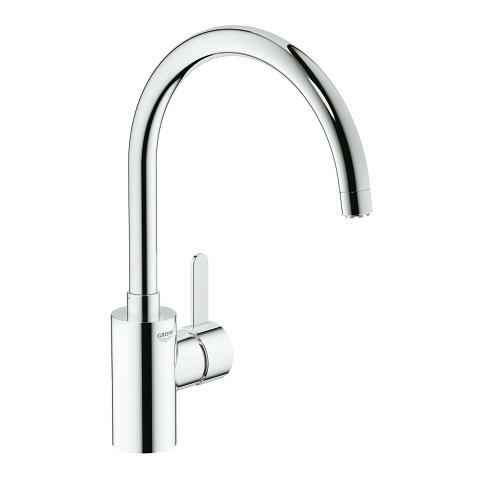 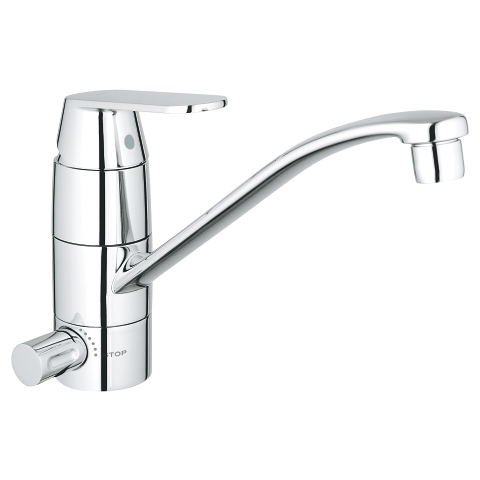 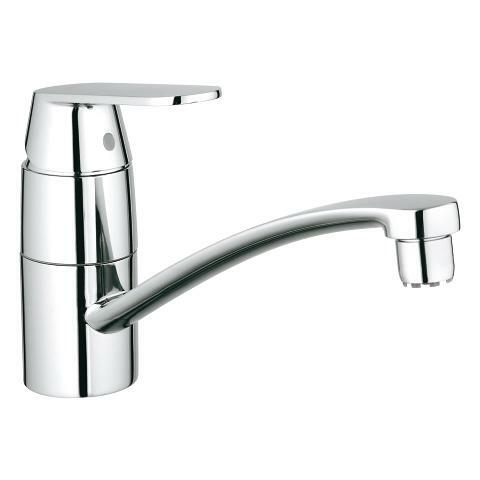 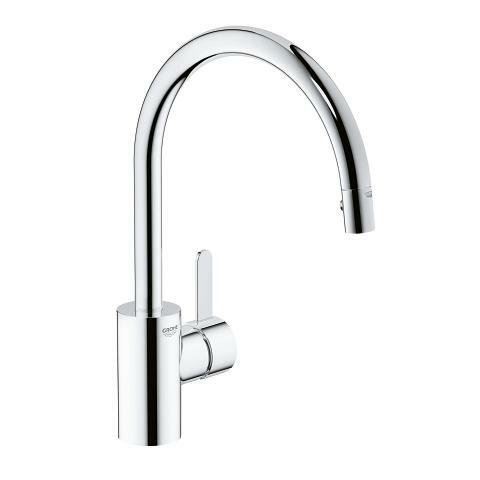 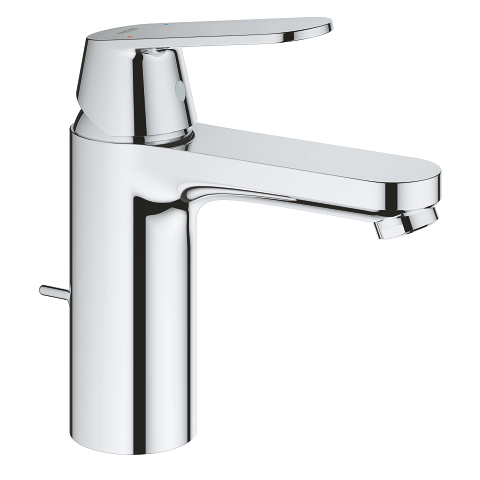 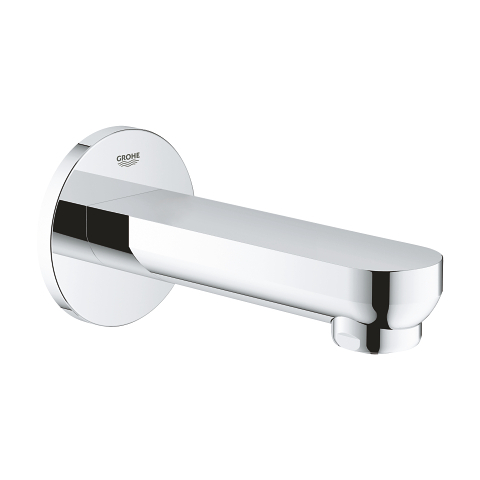 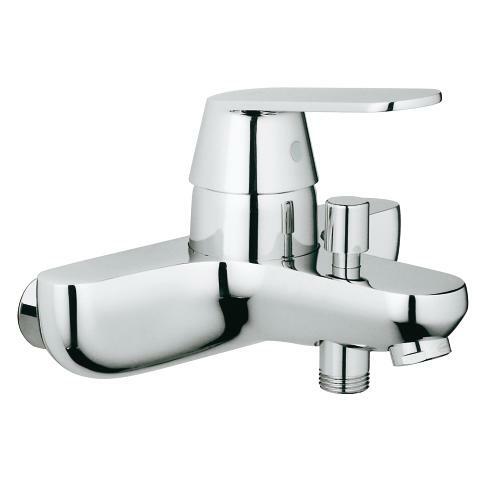 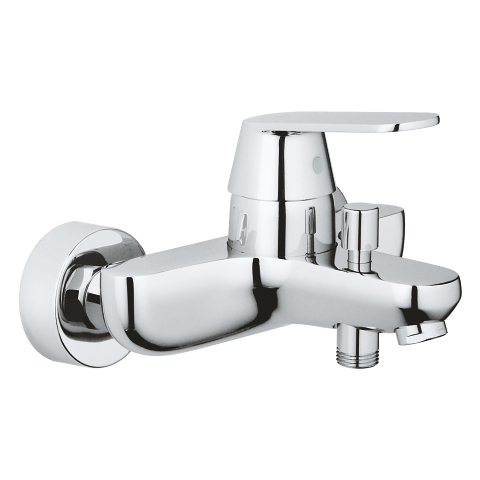 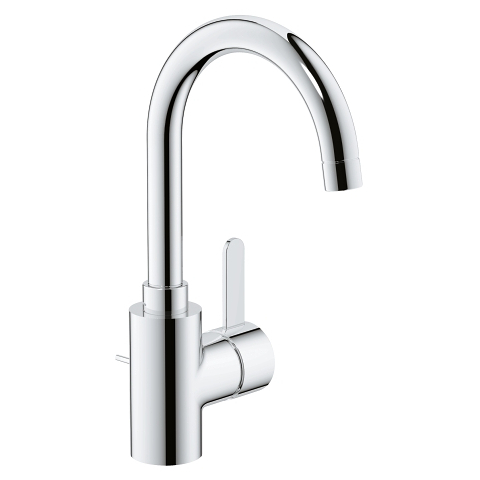 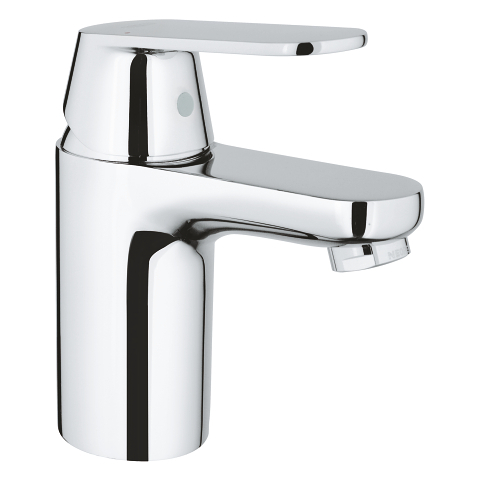 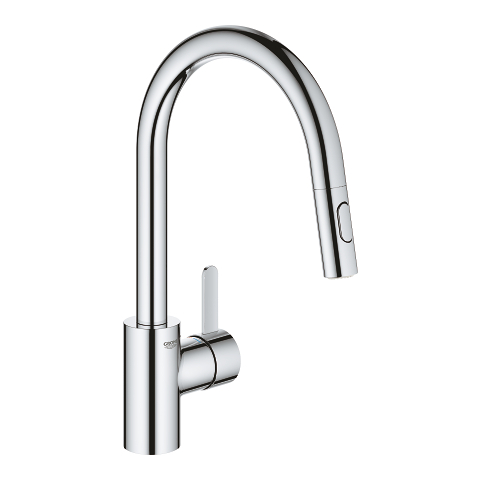 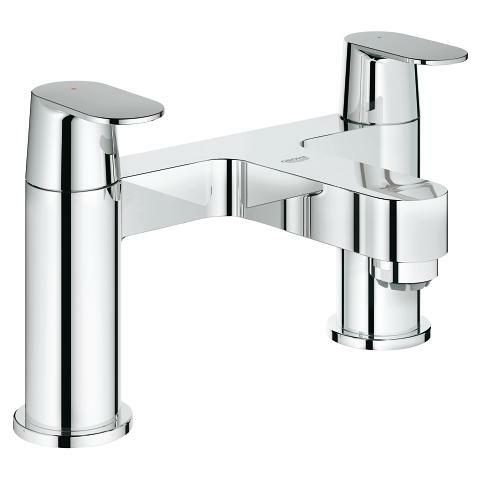 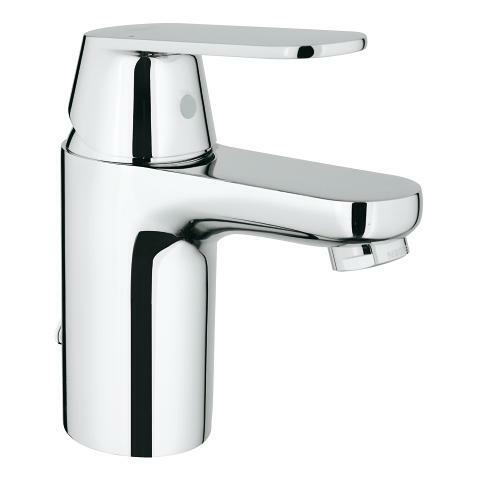 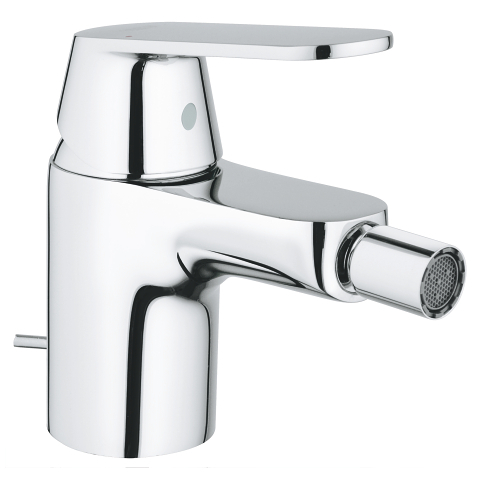 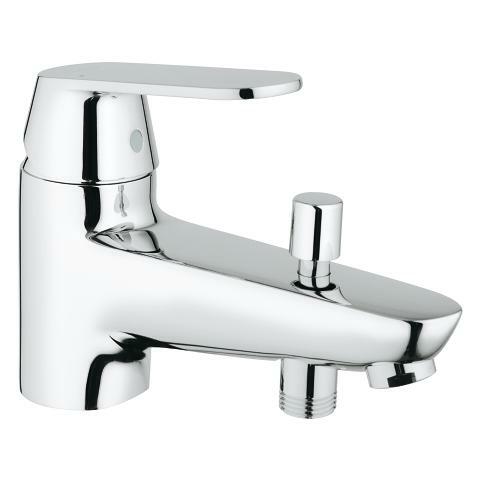 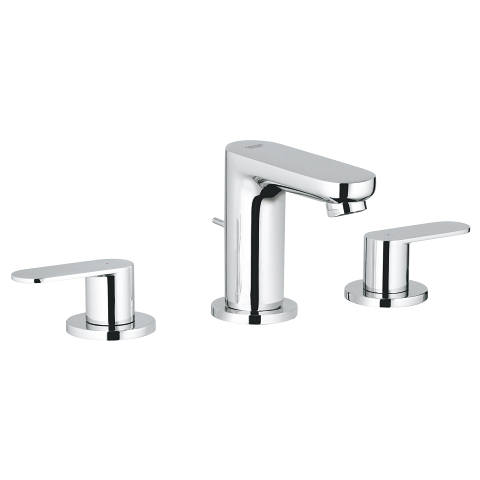 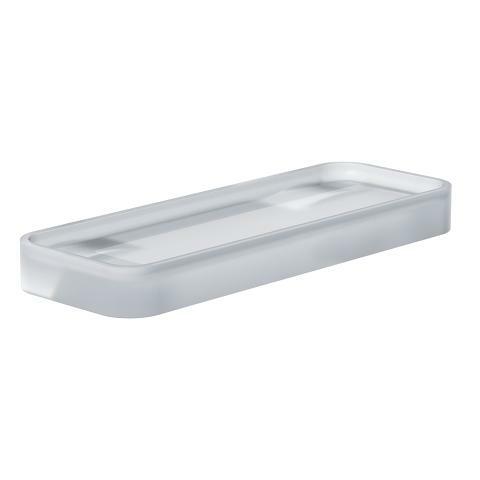 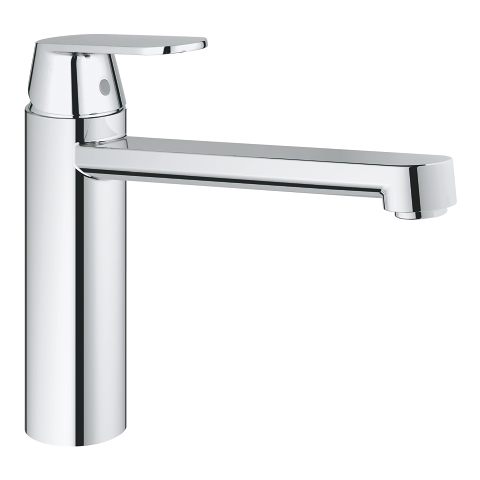 Scratch resistant and easy to clean, it ensures the tap will look pristine for years to come! 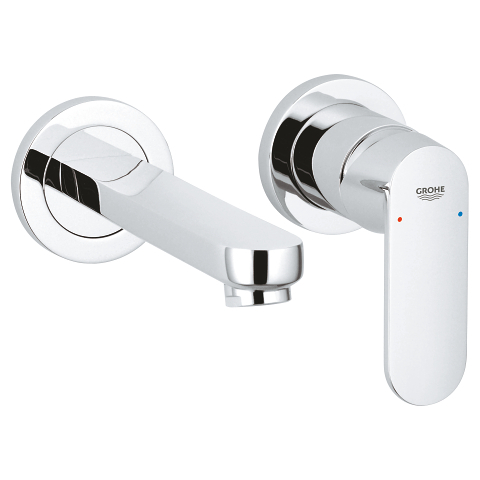 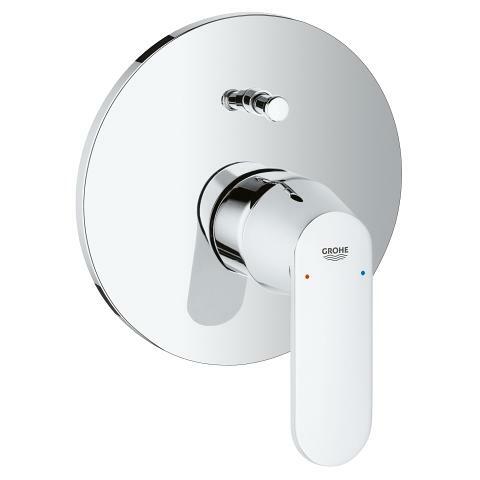 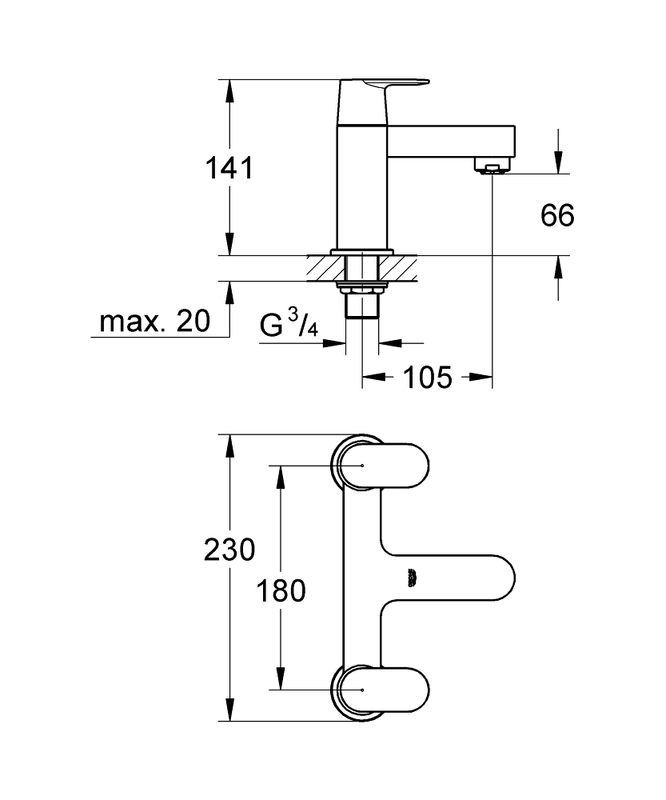 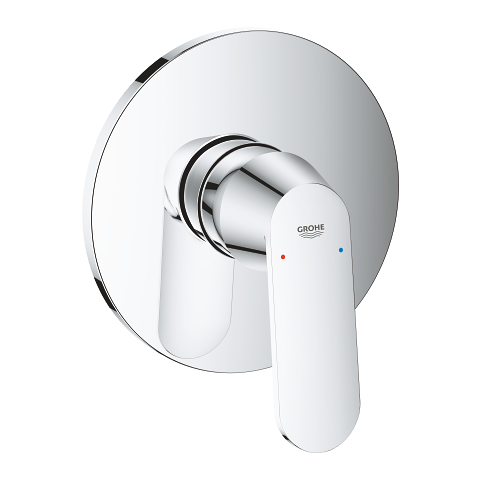 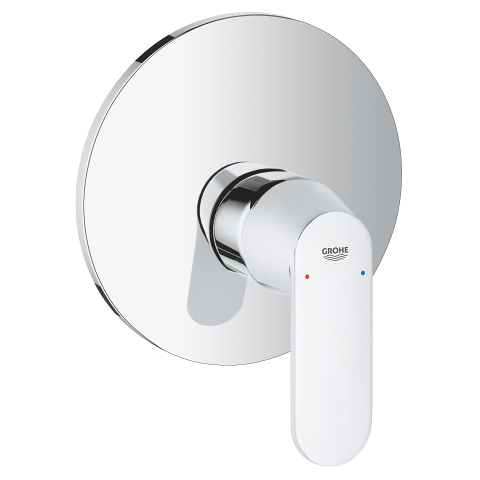 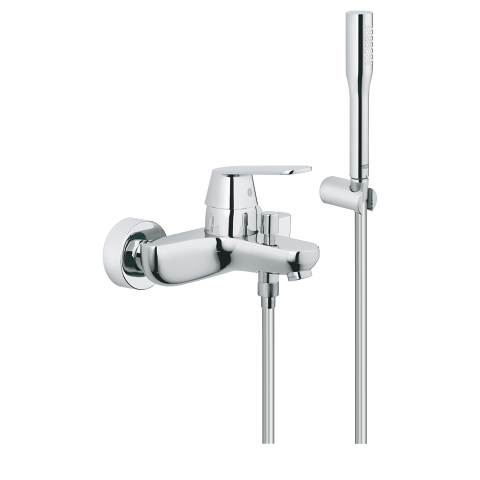 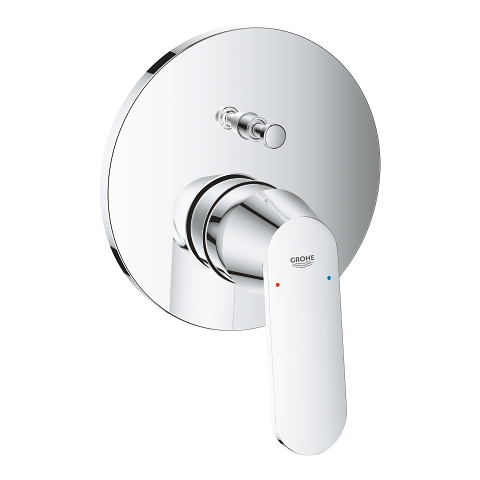 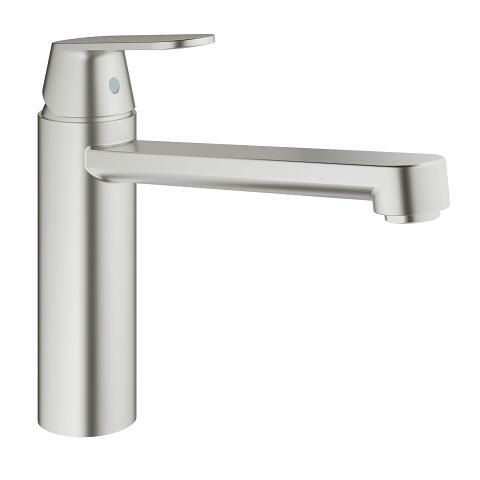 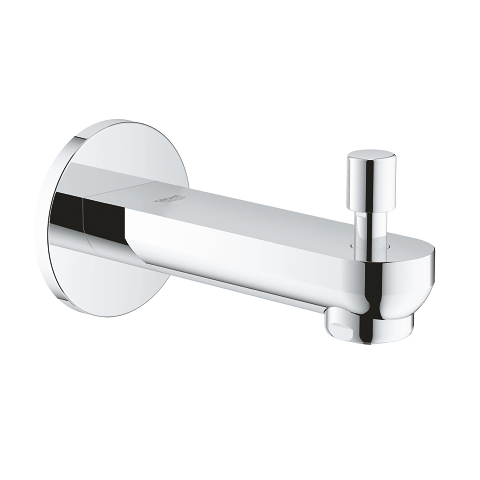 GROHE Eurosmart Cosmopolitan – design and functionality for all budgets!